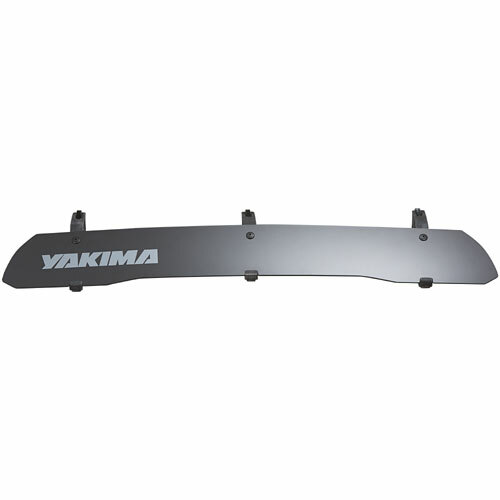 The Yakima 66" Single Round Bar is a key part of a Yakima car roof rack system. Yakima 66" Single Round Bars attach to Yakima towers and are made with galvanized steel and a thick vinyl covering. 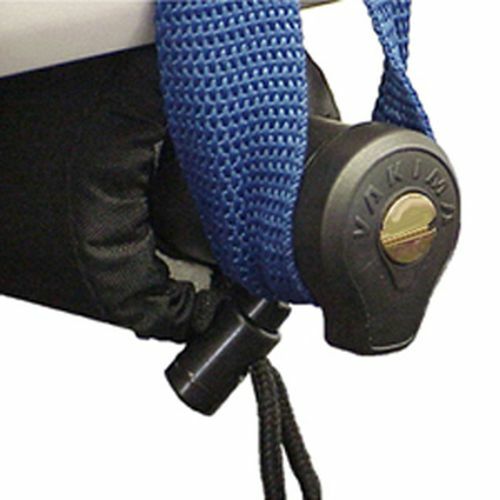 Yakima carriers fasten to Yakima Round Bars and transport your outdoor gear. 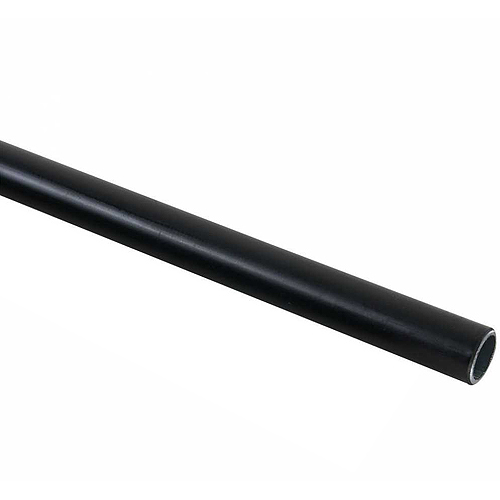 Yakima Round Bars are also available in 48", 58" and 78" lengths. 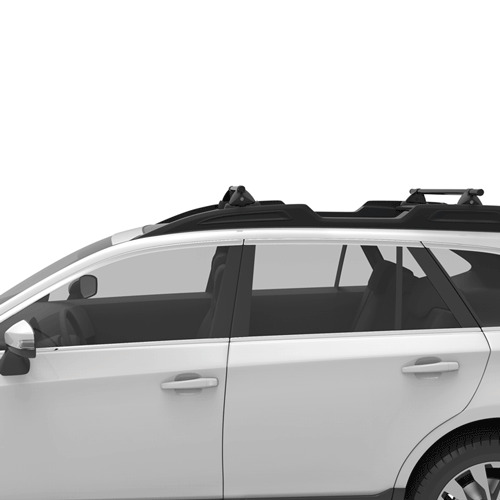 The 66" Single Round Bar can be used as part of a single bar roof rack, as a replacement part for a current rack, or with the Yakima Dry Dock Boat Hitch Rack and Outdoorsman Truck Racks. 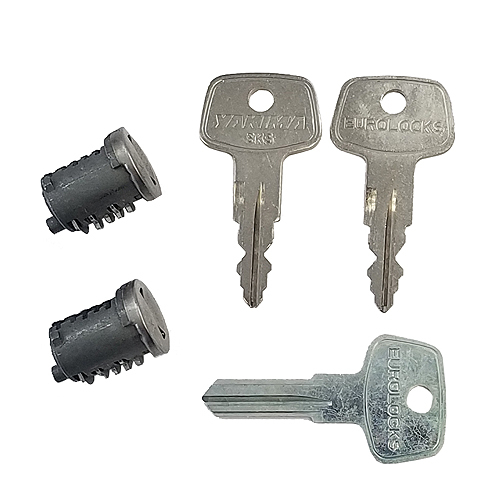 End Caps may be purchased separately or are included with Yakima Towers (see below).